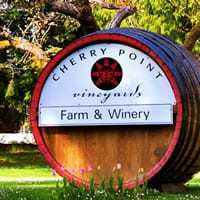 Sometimes the best vacations are to the places that people have heard about through the grapevine rather than through glossy magazines. 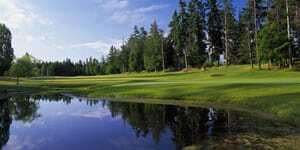 The Hidden Gems Golf Getaway is everything that you could want for in a golf vacation - except the crowds! 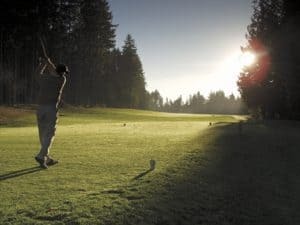 Enjoy the finer things in life on this Cowichan Golf & Wine getaway: Waterfront accommodation, private limousine tour of ward-winning wineries and two rounds of golf with power carts in Vancouver Island's warmlands! 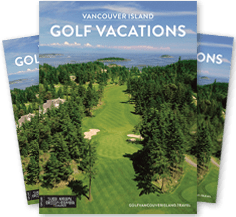 Spend two nights in a waterfront suite in the picturesque village of Cowichan Bay and play two of the island's hidden gems. I always treat golf courses as how many poor holes there are. 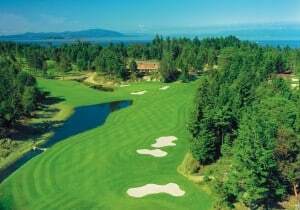 This (Bear Mountain Resort – Mountain Course, on the Vancouver Island Golf Trail) is a very good one. There’s not one poor hole on this golf course.